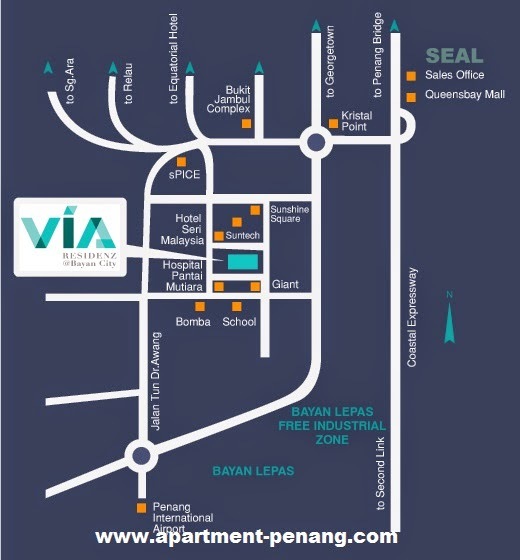 VIA Residenz @ Bayan City is a part of phase two development of Bayan City located at Jalan Mayang Pasir 2, Bayan Baru, Penang. 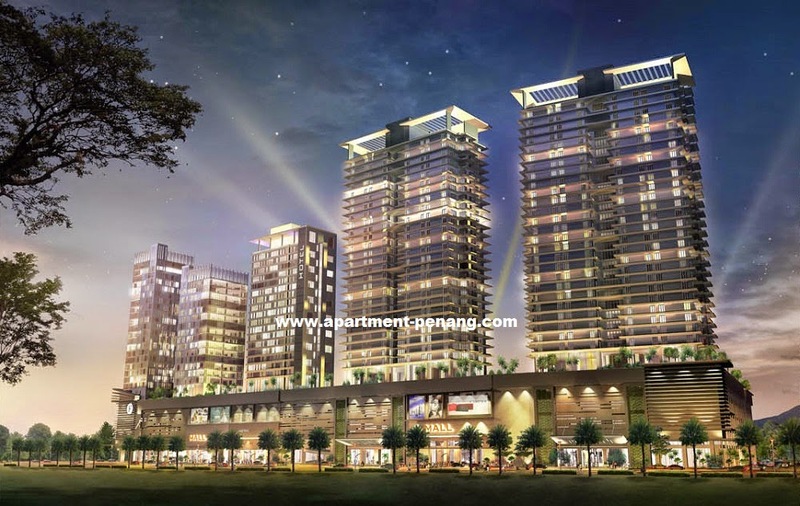 VIA Residenz comprises two residential towers, built-up area ranging from 750 sq.ft. to 1,200 sq.ft. 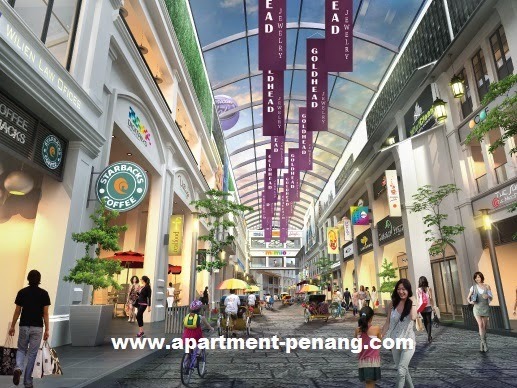 VIA Residenz to be launched in Q1 2014. Built-up Area : 750 sq.ft. - 1,200 sq.ft. Think twice b4 make any order. 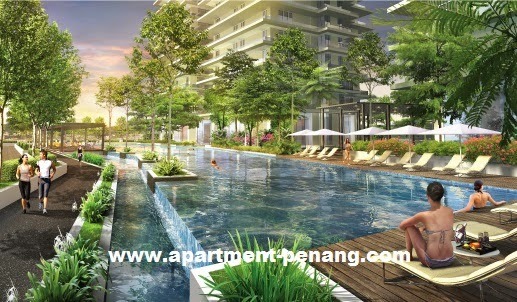 The elit condo which was the 1st project of this developer at penang. The workmanship is bad... meanwhile the design I have no idea.. maybe they assume no ppl want to have a kitchen n ever1 is slim.. toilet is too small..
how bad is this project? anyone has any info, maybe can describe more in details, appreciate that. Refer fb page *Elite heights* for more details. Each time u go management sure can see owner complain. If You intend to BUY / SELL / RENT your properties.